Well, it appears that I probably won't be getting the Royal Yacht after all. The eBay seller claims to have been told by the Royal Mail that she can't ship aftershave from the UK to the US. Last edited by churchilllafemme on Tue Mar 04, 2014 6:02 pm, edited 1 time in total. Yep. Same thing happened to me. Yeah, I had the same problem when I tried to order some Caldey. Very irritating. Indeed. Robert of TGS was the first to warn us about these new regulations. Apparently there is a way to do it but it's just too costly to be practical. I wonder though....it was also 'illegal' to ship cologne from the US to Canada but I've successfully done so several times. I just declined to be specific about what it was that was in the parcel, simply stating that it was 'shaving goods' or something like that. Naughty, naughty, Gordon. You can ship by surface mail, but lord knows how long it would take, especially if it had to go by sea mail. Well if it's any comfort it's not that great. 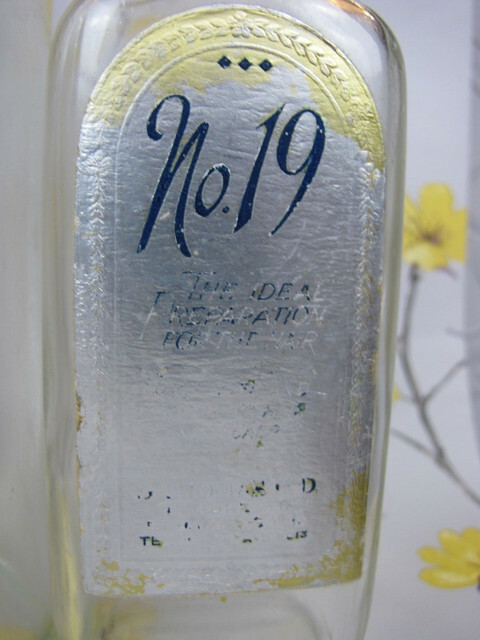 In that fancy Olde Edwardian bottle it was a reworking of the G Thomas original, far less interesting; the old one was coumarin-y and musky and smelt vaguely of admirals; this one (I don't recall the company but it had a damn fool name and described itself as "The Scent of Edwardian England") was a fairly unobtrusive lilac/soft wood/patchouli -- a lovely English barbershop smell but, like retsina, it didn't travel well once the old shop died. I still have some of the old one somewhere. I'll dig it out and try the Taylor connection. Aha! The company was called Eximious. Which as far as I can tell from my Latin should mean something "worth taking out [of the shop, I suppose]"
About shipping woes,I always simply put "skin lotion" on the customs tag when I mail overseas .For domestic I declare "liquid" and once again,mail as "skin lotion". But I think if you'd asked for PERFUME then, they'd have run you through. Now they're a modern outfit for Chinese plutocrats and French bankers after "le look Anglais". Ho hum. We've become a parody of ourselves, and not a good one. San Diego does it better. Bah. Michael, you left me smiling, truly! That was in the James Bond era, wasn't it. Last edited by brothers on Thu Mar 27, 2014 5:36 pm, edited 1 time in total. Briefcases and brolleys to be sure, that was always their thing I gather. 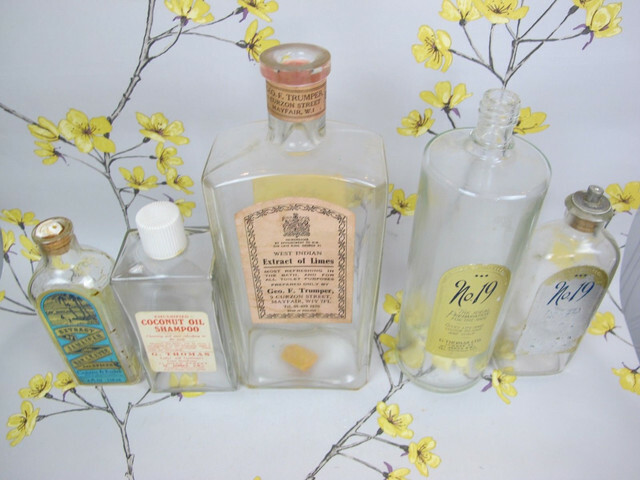 In the '90s I believe the shop was in Old Bond Street and it was during this period that they seem to have been the retail outlet for the 'Edwardian' Royal Yacht scents. If they were available at other London locations I never heard. In the US the only two shops that stocked them, that I know of, were Cable Car Clothiers in San Francisco and Jay Koos on Lexington Ave. in NYC. Both these shops offered the Briggs brolleys so I always figured that that was the connection. Jay used to go on buying trips to London frequently and brought back stuff he felt was good and in line with the 'upper crust' classic motif of his shop ( which was bloody expensive, Royal Yacht and pairs of socks were about all I could afford in the place ). It was at Jay Koos that I first encountered the Taylor 74 scents, even before they showed up on their website. He said it was the same scents as the no longer available Royal Yacht stuff and they did seem the same to me. Gordon, Swaine Adeney Brigg are very close to Taylors of Old Bond Street and Bates Hats in Jermyn Street. Last October after restocking my shaving supplies in TOBS I visited Bates and walked away with 2 flat caps; however, I didn't drop into SAB although I did look in the window. 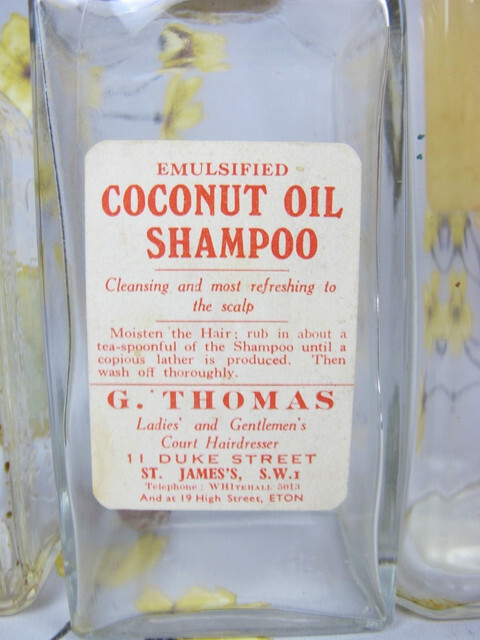 On the way back to my hotel in Green Park, I slipped into DR Harris on Picadilly and bought a huge bottle of Arlington aftershave. Thank goodness I don't live in London as I'd likely be working on my second or third bankruptcy. Bryan, Yeah, I hear you, me too despite Michael's negative attitude about the whole scene. While I'm sure that it's far from what it used to be there is still enough there to cause me to go broke in no time ( I guess I'll find out how broke this upcoming October ). SAB has apparently moved several times in recent decades. The firm is supposed to date back to the mid-1700s ( as whip makers originally no less ) but where they were located in the 18th and 19th c. I have no idea. Michael says they were in Piccadilly in the '70s and I know they were in Old Bond Street in the '90s and now, as you noticed they are in the Jermyn St./St. James's area. I've heard that they still will do those gorgeous bespoke leather briefcases that they're famous for....if, of course, price is no object. I could spend . . . an inordinate amount of time in a place like that. Not Royal Yacht but I found some pictures of some of Geo. 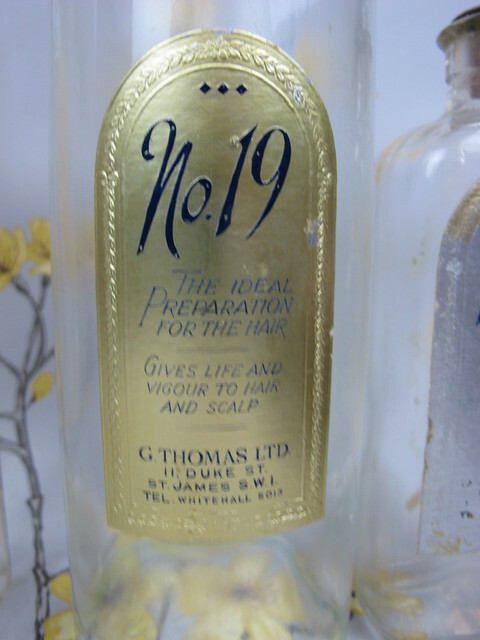 Thomas other products (and a Trumper bottle) from an Ebay listing. Enjoy! Considering past glories, I should mention that the other Royal Yacht - from Alfred Dunhill - is no longer available. 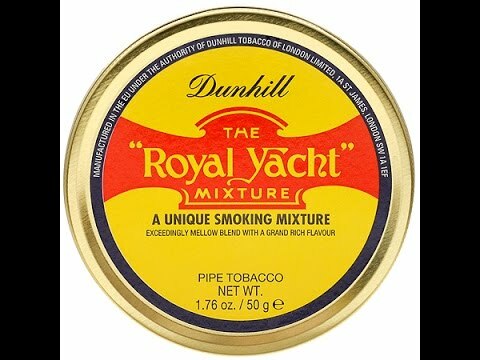 It seems the Danish company that license the name and recipe from Dunhill aren't willing to ruin the tin art with photos of various cancers as EU regs now require for pipe tobacco. So no more RY, no more Nightcap, no more My Mixture No.965, no more Early Morning Pipe, Elizabethan Mixture, London Mixture etc. Sad times we live in. Last edited by adhoc on Wed Nov 07, 2018 4:49 pm, edited 2 times in total. Does anyone know how Gettyimages works and if it would be possibly to watch this clip somehow?